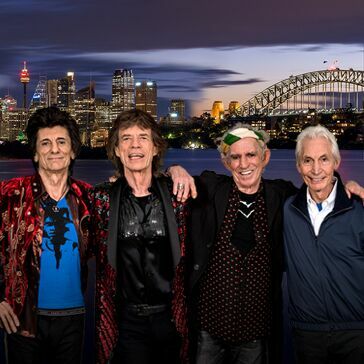 ​The Rolling Stones’ first ever major exhibition, Exhibitionism: The Rolling Stones Exhibit, delivered by DHL, is coming to Australia exclusively to Sydney at the International Convention Centre from Saturday 17 November 2018 through until 3 February 2019. 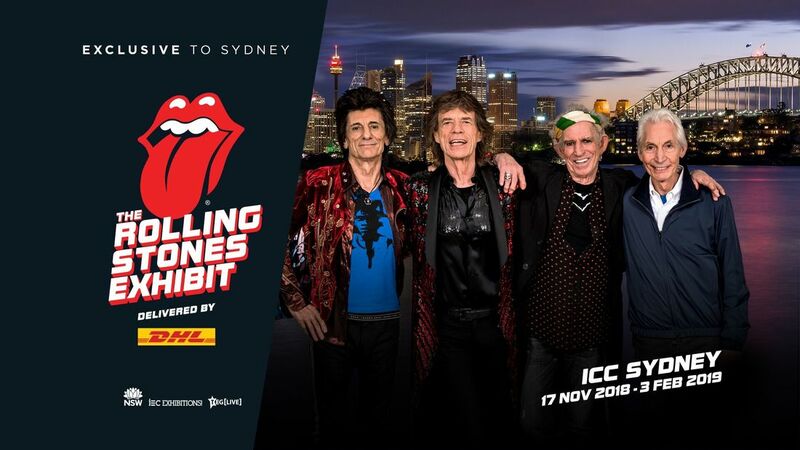 The Rolling Stones’ first ever major exhibition, Exhibitionism: The Rolling Stones Exhibit, delivered by DHL, is coming to Australia this year exclusively to Sydney at the International Convention Centre (ICC) from Saturday 17 November 2018 through until 3 February 2019. Exhibitionism is the largest touring experience of its kind ever to be staged, and the first time in history the band has unlocked their vast private archive exploring the very beginning of their history to the Stones’ superstardom of today. 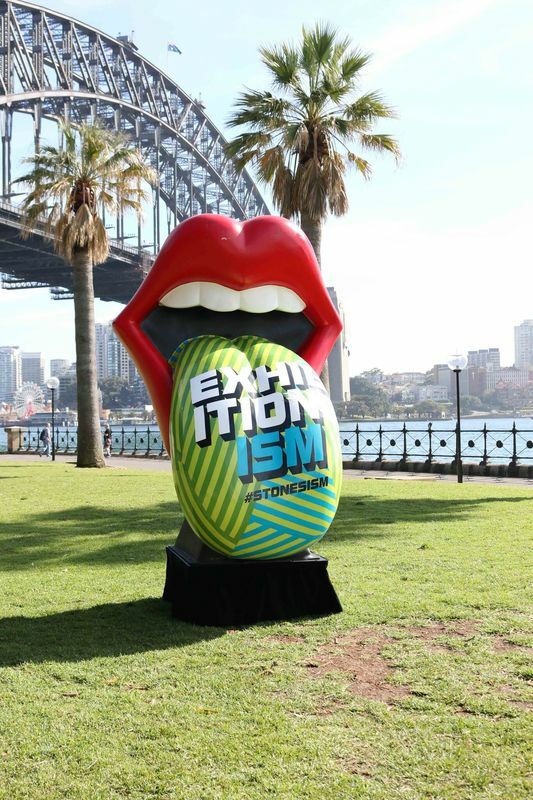 Exhibitionism has been secured exclusively for Sydney by the NSW Government via its tourism and major events agency, Destination NSW, in conjunction with global promoter TEG Live and Australian-based producer iEC Exhibitions!. - Interactive sound mixing decks and recording studio, a screening cinema narrated by Martin Scorsese and video experiences throughout, all culminating in an immersive backstage recreation leading to a 3D concert finale. The huge Sydney display follows rave reviews and huge crowds of music, art and fashion lovers internationally from the global premiere of Exhibitionism in London, to its star-studded U.S. premiere in New York City, through to the most recent Nashville showing. “Exhibitionism is a celebration and thematic exploration of the creative life of a band that has managed both to stay current and stay true to its artistic vision for more than half a century,” said curator Ileen Gallagher. Tickets for Exhibitionism go on sale to the general public Thursday 11 October 2018 at 12.00pm AEDT, with pre-sales beginning Wednesday 10 October 2018 at 12.00pm AEDT. Tickets will be available online at www.stonesexhibitionism.com. Visit www.stonesexhibitionism.com for more information on Exhibitionism in Sydney. Entries close COB 19th November. Winners will be notified by email and will be able to choose the date they wish to attend.